Tudor Damian is the Executive Manager and Partner at Avaelgo, an IT consultant and tech support specialist. With more than 10 years of experience in managing complex IT infrastructures, he is a Certified Ethical Hacker, a Microsoft Cloud and Datacenter Management MVP and a technical speaker at local and regional community events. Tudor often talks about the latest technologies and trends with themes including general networking & security, virtualization technologies, OS deployment and maintenance, social engineering and information security awareness, web application security, white-hat hacking and penetration testing techniques. 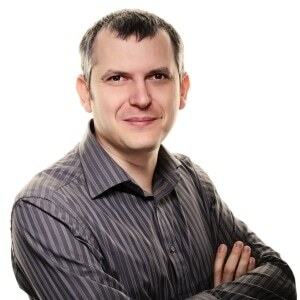 He is also an organizer for the ITCamp conference in Romania. His day to day activities cover designing and implementing IT solutions, performing tech support and maintenance work, and delivering training sessions for experts and beginners alike. 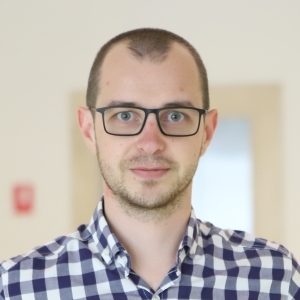 Alexandru Mang is a regular conference and user groups speaker focusing mostly on cloud-computing topics, thus aiming to help developers better understand the implications of cloud-computing as a whole. Recently, Alex was invited as a speaker at Microsoft Ignite, the company’s largest and most important technical conference gathering nearly 25,000 attendees. 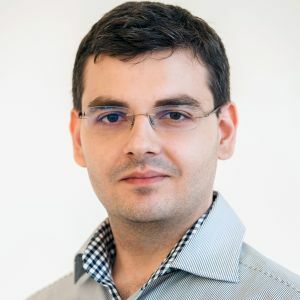 Florin Loghiade, Microsoft Azure MVP and Microsoft Certified Professional, works as an IT consultant focused on Microsoft solutions based on Windows Server, System Center, Hyper-V, Azure and Automation. During his college days he joined the Microsoft Student Partners program on the IT PRO track and studied on-premise and cloud infrastructure technologies using Microsoft Windows Server and the System Center Suite and after PowerShell got to version 3, he then started focusing his attention on all the ways he could scale infrastructures using automation techniques. After a while, he took on the challenge in getting certified on the Microsoft technologies he mostly worked on and became a MCP passing the System Center and Hyper-V certification exams and then a Microsoft Virtualization Specialist. In his first year as a Microsoft Student Partner, Florin got to the final stage of ImagineCup Romania and after learning from the experience he then participated at RestartEDU competition where he achieved second place. Florin’s current main focus is implementing and managing on-premise and cloud solutions based on Microsoft Windows Server, System Center and Azure, eliminating all the tedious management tasks using PowerShell and PowerShell DSC. Dan Ardelean graduated Computer Engineering at the Technical University “Gh. Asachi” Iasi, Romania. Since then he focused on cross-platform mobile development. He founded XpressCode (focused on cross-platform mobile development and consulting) and co-founded Mahiz (focused on web, cloud, mobile and education). He is a Microsoft MVP on Windows Platform Development and Xamarin Certified Mobile Developer. He is also a speaker at various national and international conferences and Microsoft events and doing training on Windows Platform technologies and Xamarin tools. 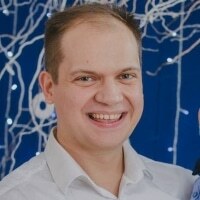 Dr. Andrei Costin is an Assistant Professor within the Cyber Security Group which is part of the Information Technology Faculty at the University of Jyvaskyla (Finland). 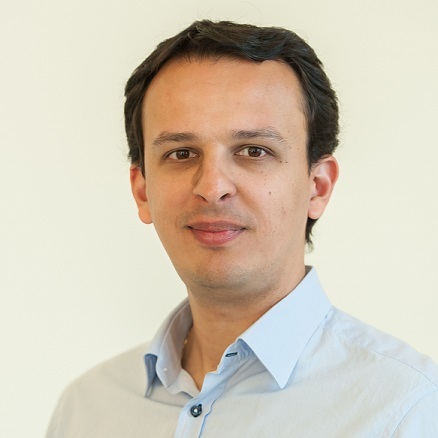 He earned his PhD degree at EURECOM/TelecomParisTech (France), where he developed internationally recognized research and expertise in the field of security of embedded and IoT devices and firmwares. 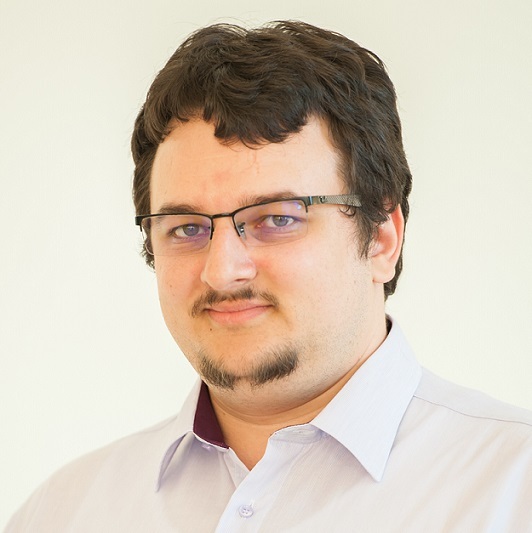 Andrei presented his research at more than 40 international computer security events including BlackHat, CCC, HITB and Usenix Security. His work was featured in numerous digital media publications, including respected media outlets such as Forbes, Wired, and TV France3. During his career, he found and demonstrated multiple serious vulnerabilities within a wide range of embedded devices such as printers/MFPs, CCTV systems, pyrotechnic devices, and avionics/air-traffic control systems. 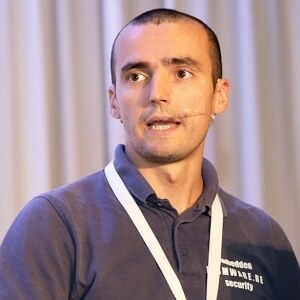 For his responsible disclosure and discovered CVEs, Andrei was acknowledged in various security bulletins and “Hall of Fame” boards, including ones by the leading companies such as HP, Xerox, Google, and Microsoft. 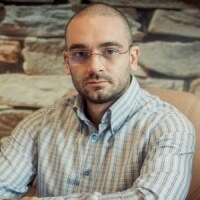 Currently, Andrei develops cutting edge research and techniques related to embedded and IoT security, and also guides towards success new generations of cyber security experts as part of his teaching for the master and bachelor programs at the University of Jyvaskyla. 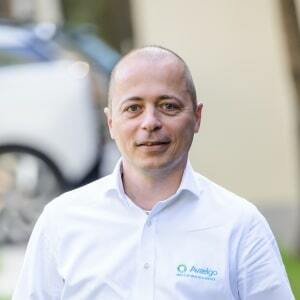 Bogdan Diaconescu is a senior software developer and team leader at Avaelgo. He started his career in the software industry in his own company building mostly security applications for different desktop platforms. In the last years his main focus was on building cross platform mobile applications on the iOS and Android platforms. He also delivers trainings on various topics, especially for mobile application development. 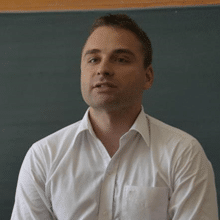 Radu Ioan Fericean is a versatile software developer, trainer and consultant who has worked with various programming languages, technologies, and operating systems. He designs and implements fast, extensible, and durable solutions for projects; he prides himself on his versatility, efficiency, and results quality. As a trainer he is able to transmit his deep understanding of today technologies to trainees and students, through clear designed courses, examples and hands-on sessions. 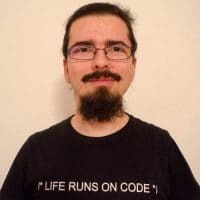 Here are some of the programming languages and technologies Emil has been working with: C#, Typescript, Powershell, Microsoft Azure technologies and resources, ASP.NET Web API & MVC, .NET Core, SignalR, Angular JS 1 & 2, Apache Drill, Octopus Deploy, TeamCity, Visual Studio Team Services, etc. Check out his professional profile here for more details.